Invictus Capital has pioneered the Titan AI Tool which identifies fraudulent and copycat content to address the rise of white paper plagiarism in the cryptocurrency space – and the resulting damage to the reputation of the industry. “Performing due diligence is vital for the health of the cryptocurrency community — we need to stand together to prevent dubious and fraudulent projects from taking investor funds,” says Daniel Schwartzkopff, CEO of Invictus Capital. 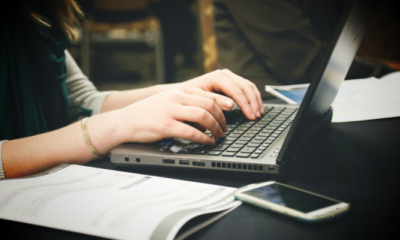 The Titan AI Tool uses machine learning techniques to analyze and detect plagiarism in ICO white papers. It evaluates the originality and legitimacy of early-stage investment opportunities within the ICO space. Uploading white papers for comparison also helps to expand the Titan database and benefits the community. The continuously-expanding corpus currently consists of over 1455 documents (3.73 GB) that were scraped from various ICO lists and contributed by users. “We aim to empower users to make informed investment decisions and build a community-driven watchdog service. Titan is an example of Invictus Capital’s commitment to legitimizing the broader cryptocurrency community,” concludes Schwartzkopff. The Titan tool also provides users with a visual representation of the degree to which an ICO is related to others in terms of their business model and sector – which is useful when performing market analysis. This is performed by using natural language pre-processing techniques along with Latent Dirichlet Allocation (LDA). A Titan report on the CRYPTO20 white paper brought to our attention the fact that there are a number of projects that have taken a significant amount of their content from the original white paper without receiving consent, giving attribution or having any affiliation to CRYPTO20. We encourage the community to try Titan using a white paper of their choosing. 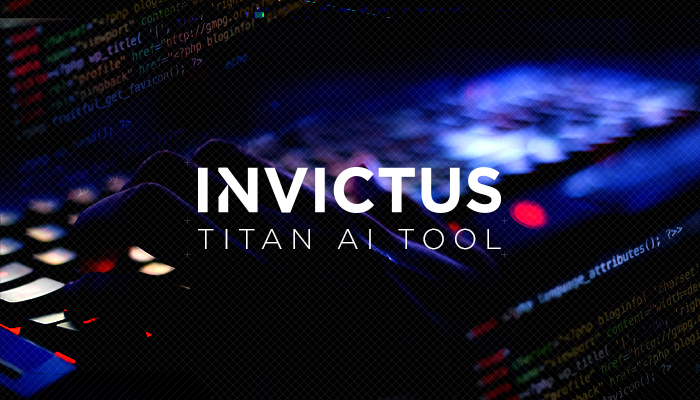 You can find the tool here: https://invictuscapital.com/titan – only an e-mail address is required. Faced with a large number of ICOs and presales on offer, the burden on the independent investor to perform due diligence becomes onerous. Titan Al is an essential tool at the disposal of Invictus’s analysts for vetting ICO’s considered for inclusion in Invictus’s new Hyperion Fund, the latest investment fund launching on 30 April. 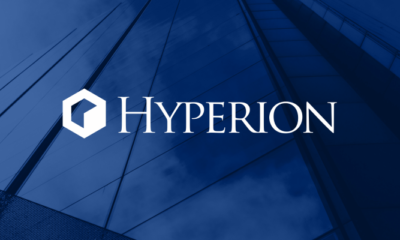 The Hyperion Fund will function as a syndicated venture capital fund to provide independent investors with exposure to the earliest stages of investing in blockchain projects. Visit https://invictuscapital.com/hyperion to find out more. About Invictus Capital: Invictus Capital specializes in cryptocurrency investments and provides a complete range of fund choices for the investor wanting diversified exposure to the cryptocurrency market. CRYPTO20 was the first product released under the Invictus brand.